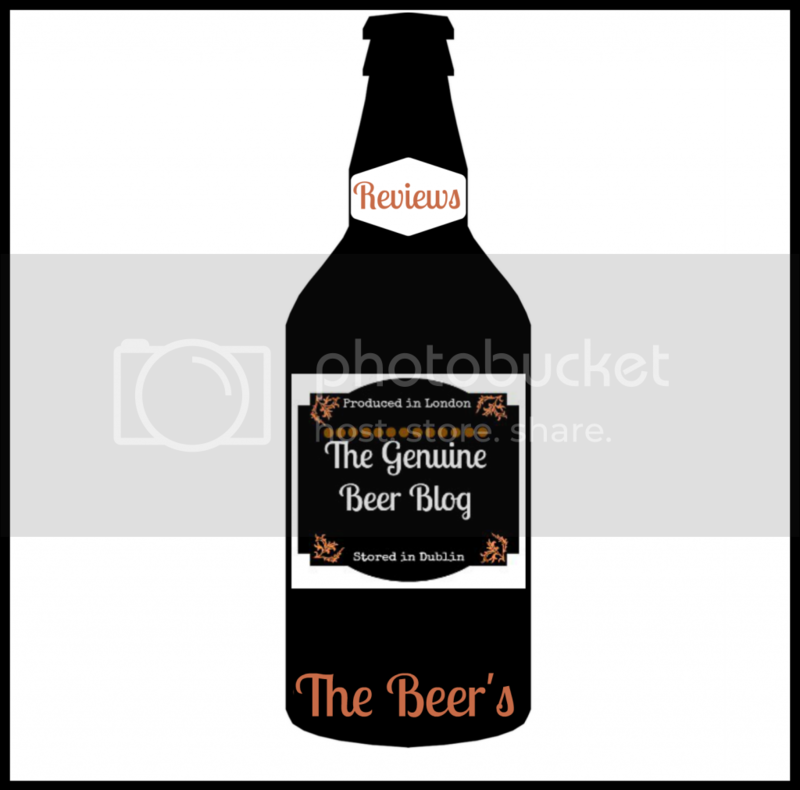 Hey everyone, So here is today's beer review. Today I'm looking at a beer all the way from the USA. 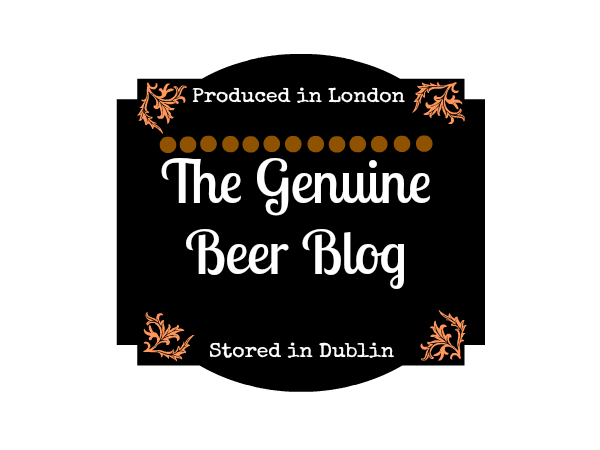 Don't forget to leave your nominations for your favourite beer blogs here. The more suggestions we get in the better. 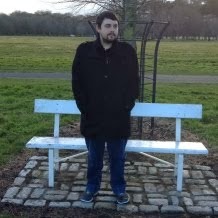 OK so here's today's review. Enjoy : ) !!! 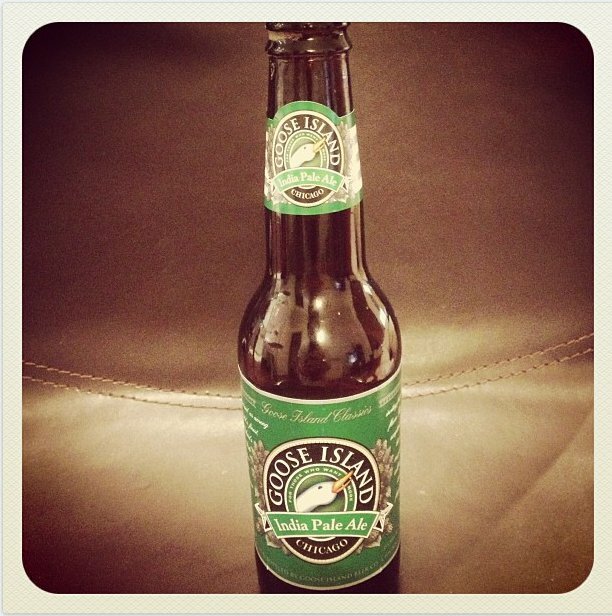 Goose Island IPA is a great, deep, full flavoured beer. 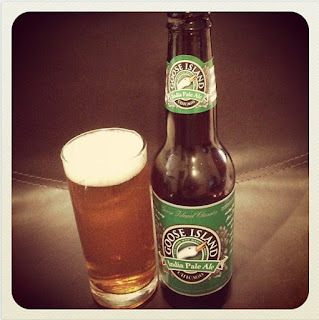 Goose Island IPA is a really refreshing beer considering its strength of 5.9% ABV. This beer really doesn't taste overly alcoholic which is great, it also has a moreish quality to it, making you just want to go back and drink more of it. 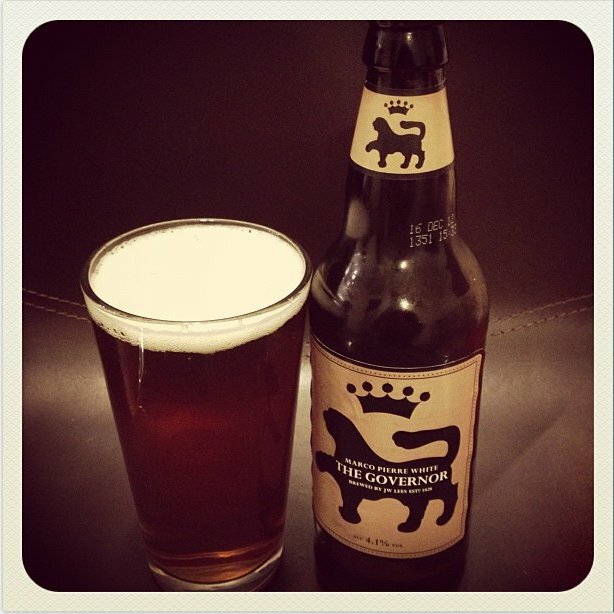 It is also a surprisingly light beer, not heavy in the slightest, which is another reason it is an easy drinker. Goose Island IPA has a bitter after taste and a slight taste of citrus. 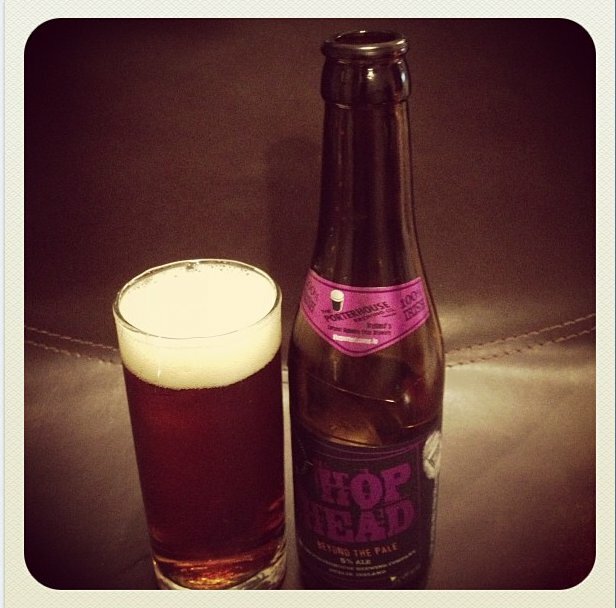 This is a nicely hopped beer, which gives this beer its full bodied flavour and character. I would recommend this beer to anyone that loves well hopped beers. This was a real treat to drink and I would certainly buy it again in the future. I look forward to seeing what other beers the Goose Island Brewery has to offer.